1. 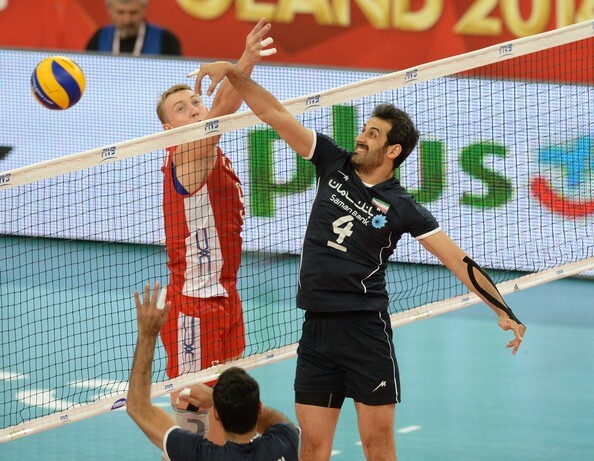 Taylor Sander (USA/BYU) – Rookie-MVP in an international scene. 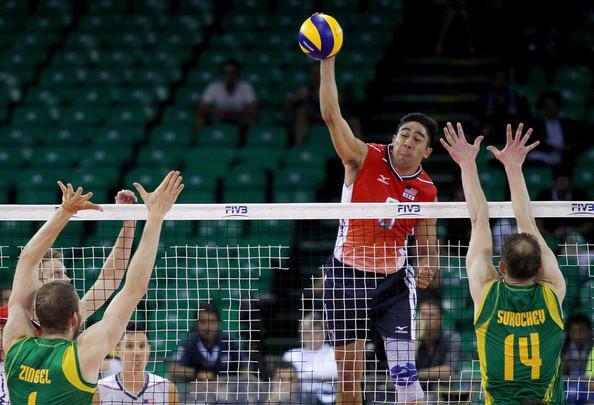 Amazing leap and excellent volleyball IQ. 2. 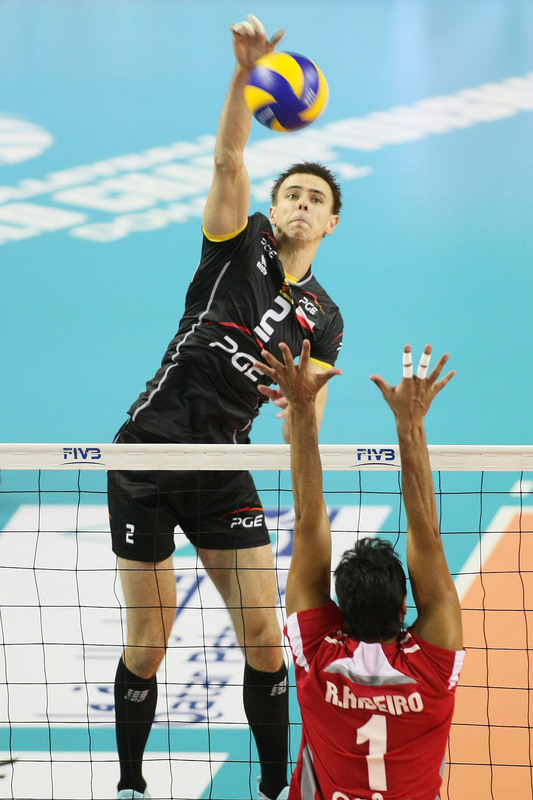 Marius Wlazly (Poland) – Led the country for a world championship. Beat that. 3. 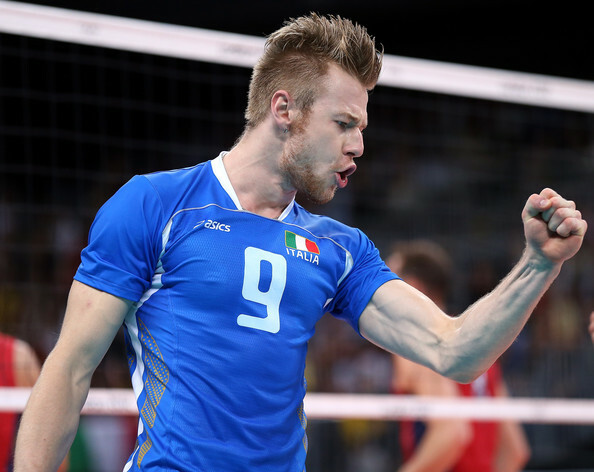 Ivan Zaytsev (Italy) – Italy’s own workhorse. Can score anywhere. 7. 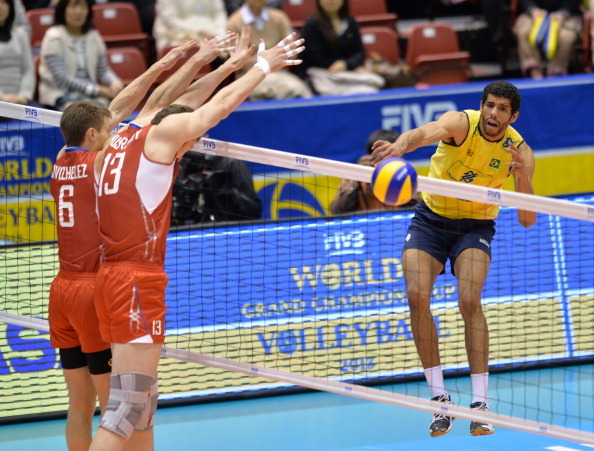 Seyed Mousavi (Iran) – 48 blocks in a world tournament. Beat that. 9. 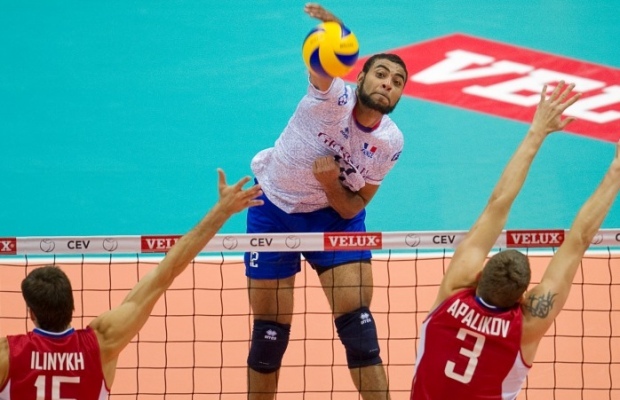 Jenia Grebennikov (France) – Amazing libero! Brought the house down in the World championship! 10. 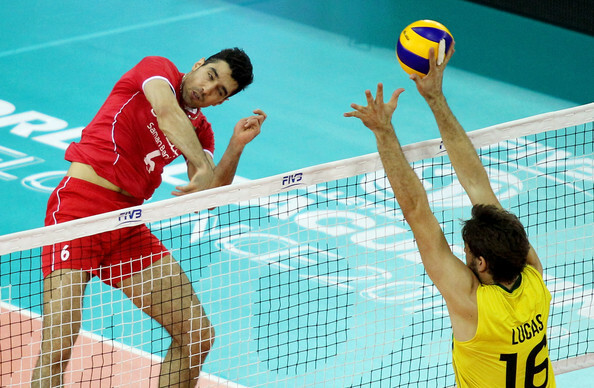 Mir Saeid Marouflakrani (Iran) – Amazing setter! 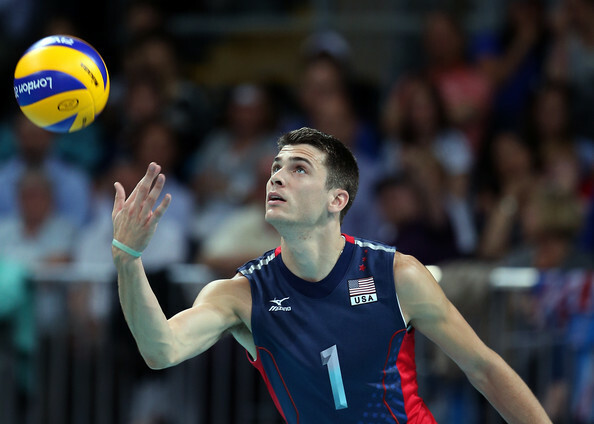 Probably the best in the world right now. 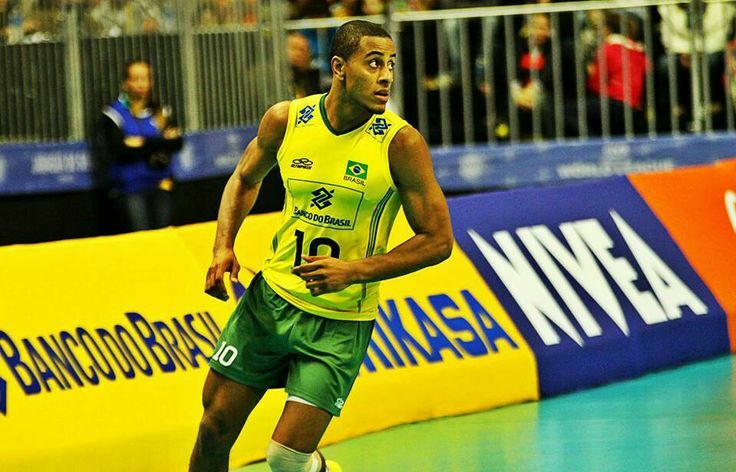 Grabe yung crosscourt hit ni Wallace! !